Tom Plum Books | Books, love and bunnies! Sign up today for updates, promotions and freebies! 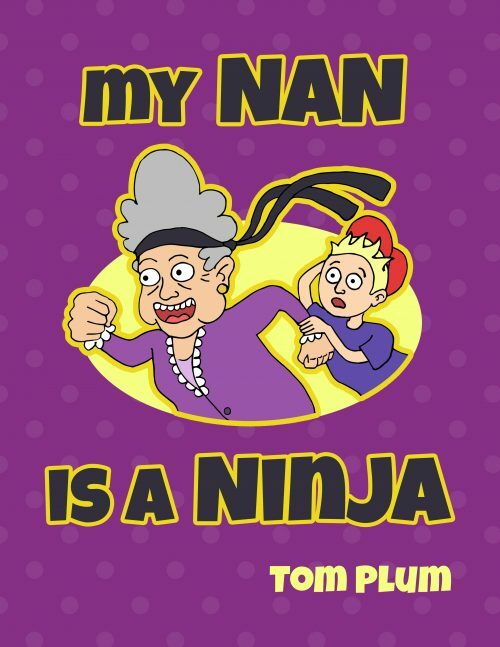 Introducing 'My Nan is a Ninja' the first of many exciting books by Tom Plum! ‘Read this to my grandaughters aged 5 and 2. They were both enthralled. Loved the artwork. 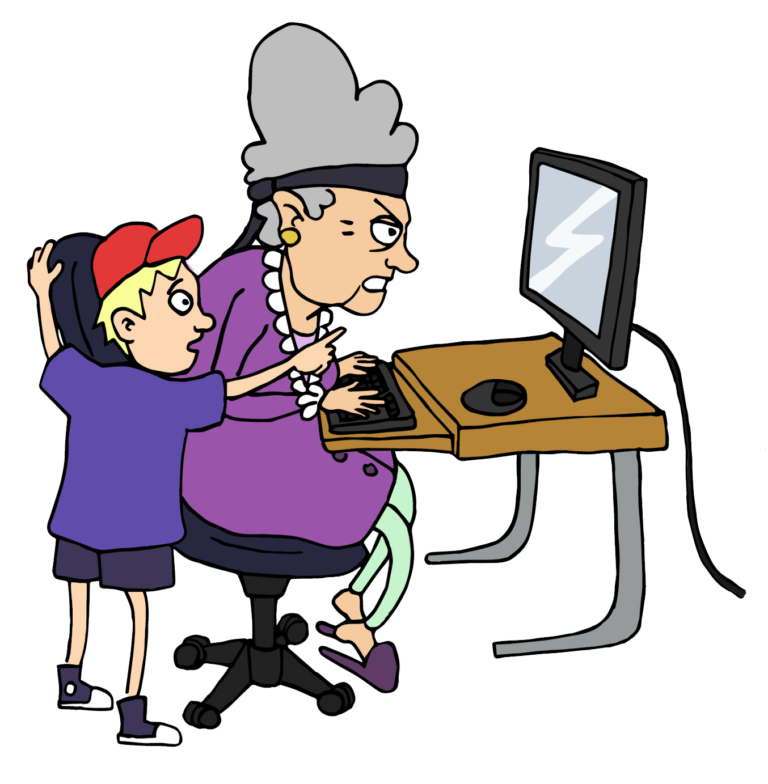 Please note that affiliate links are used on the Tom Plum website. These links earn me a small commission if an item is purchased and go towards the running of the website.